Our next Tuesday lunchtime market at the University of Manchester will be held on Tuesday 20th November, 11.30am to 2.30pm on Bridgeford Street M15 6FH. Come and find us just off Oxford Road, next to the Manchester Museum. There’s not many of our lunchy specials to go now! We’re on campus every Tuesday until 11th December, so there are only a few chances to get your fill of our incredible foodie goodies. Yes, we know Christmas is very much a top time, food-wise, but STILL. 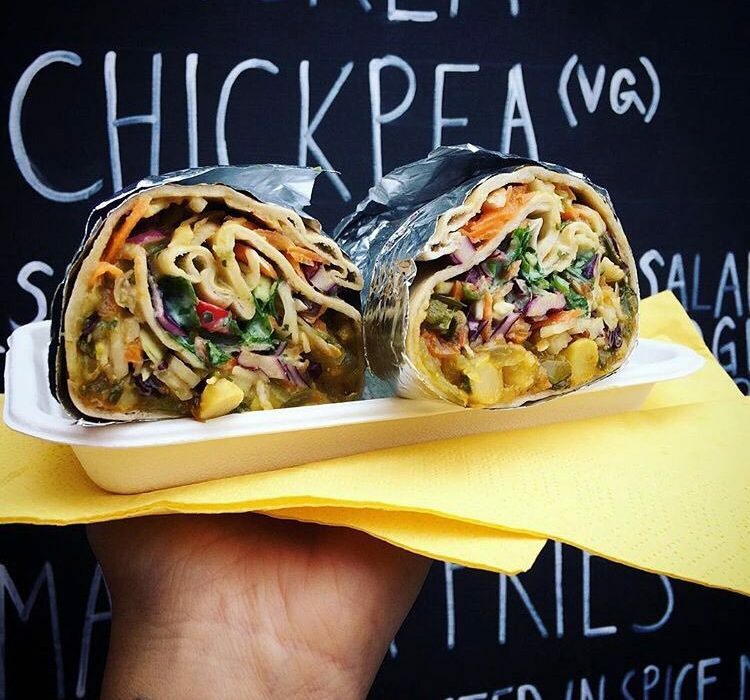 Come see us for street food magic in November and December! For our next one, we’ll be introducing brand new stall Indonesian Kitchen, bringing back popular stalls like Indian street food specialists Vaso Kitchen and getting our faces stuck into everything from sushi and sizzling chicken to paella, pasties, pizza and Portuguese tarts! JOIN US..
Our #LittleActsofLevyKindness for World Kindness Day!